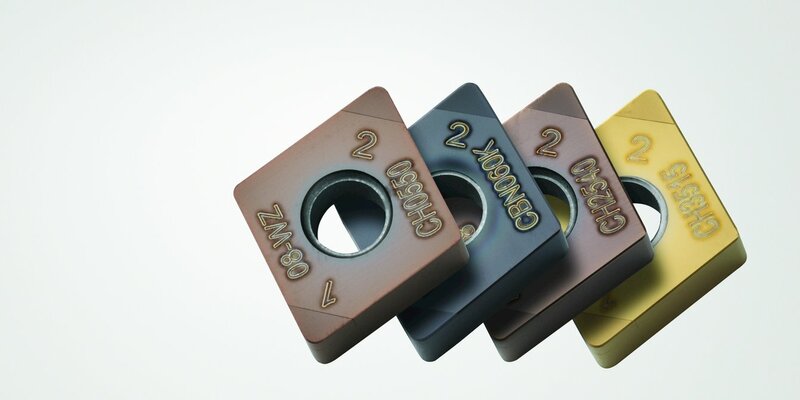 Seco 218.21 inserts are doubled-sided trigon-shaped inserts with a center-locking screw for use in high feed milling. 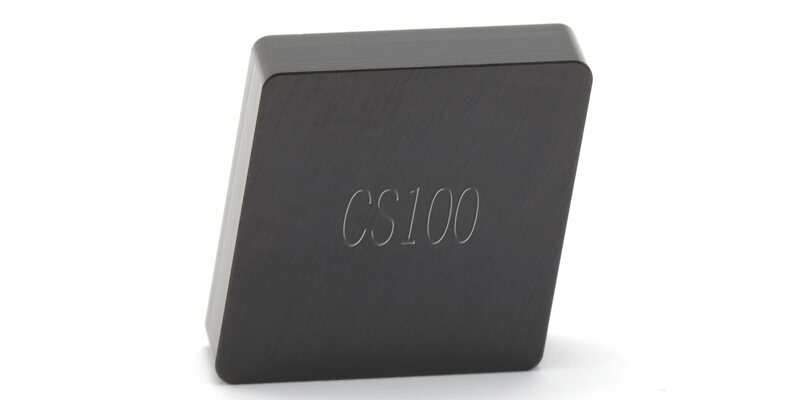 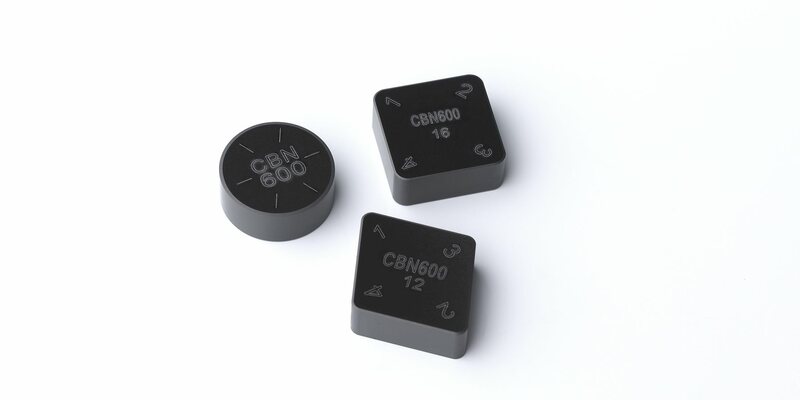 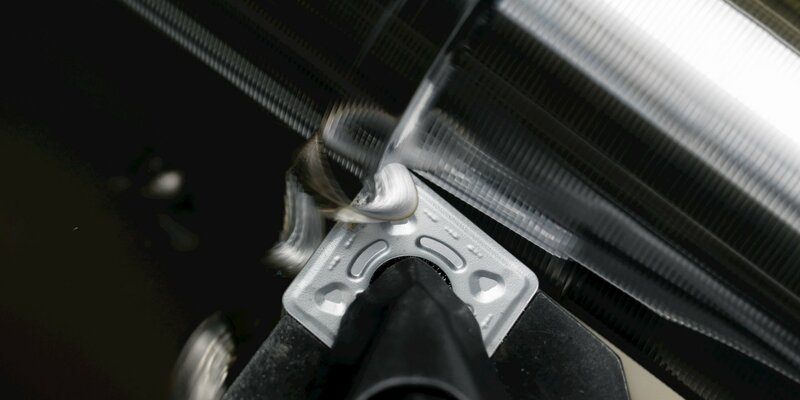 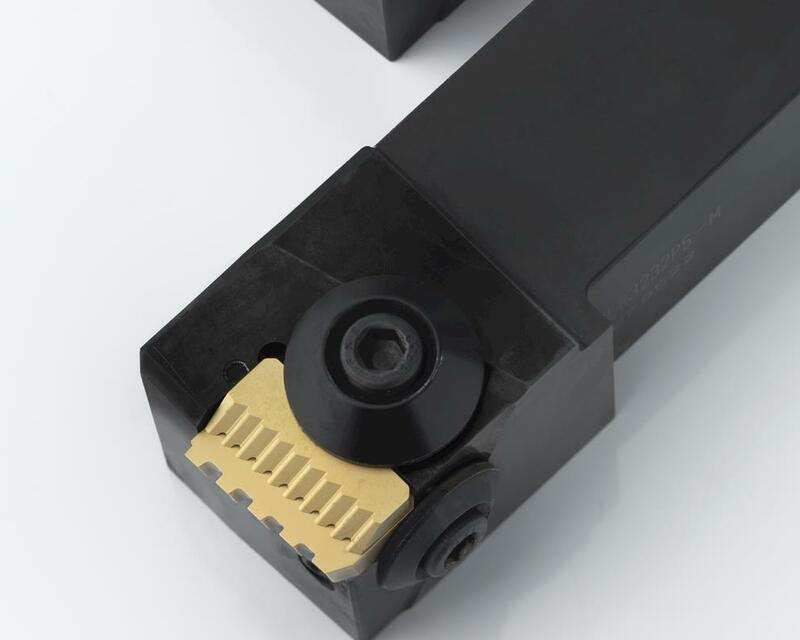 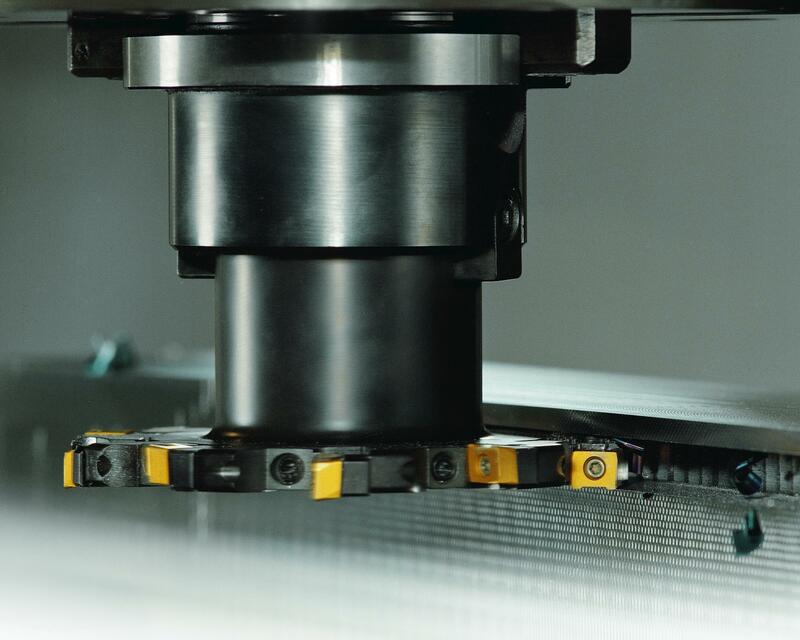 Developed for use in segments including general engineering, aerospace, mold and die, and power generation, the inserts are suitable for use with difficult-to-machine materials, including medium to hardened alloys, and provide a high material removal rate and high levels of performance in combination with good edge economy. 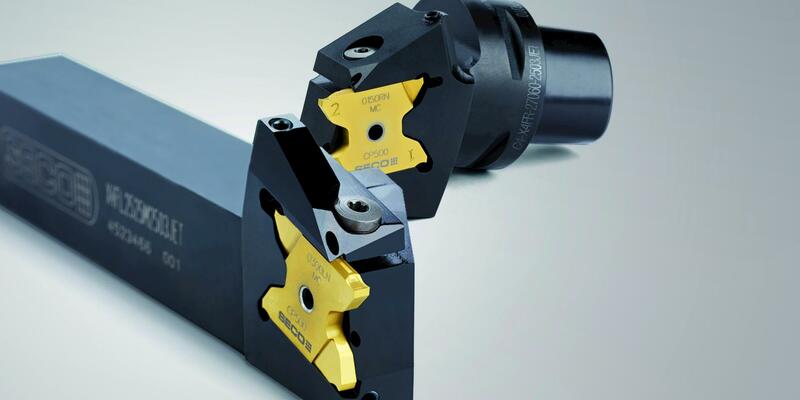 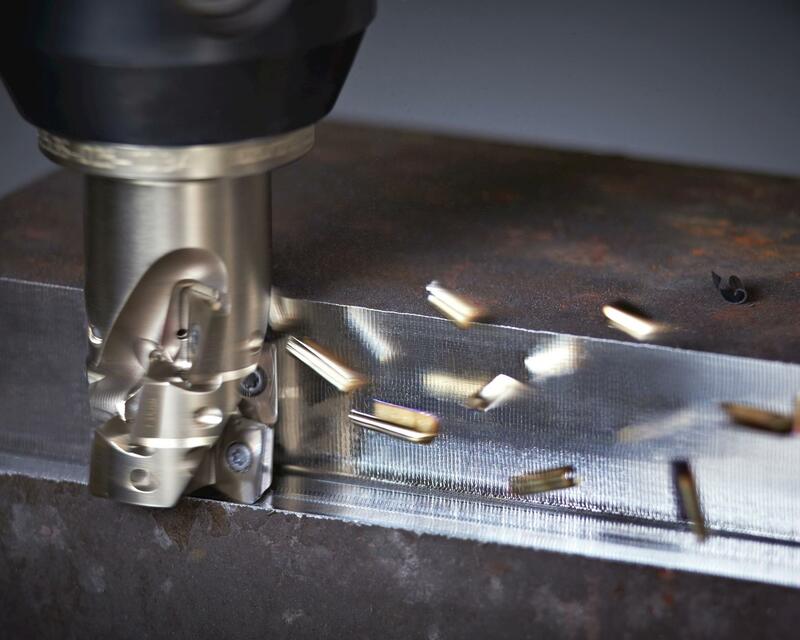 They are designed for high-feed applications like facing, pocketing, light ramping, and side milling.